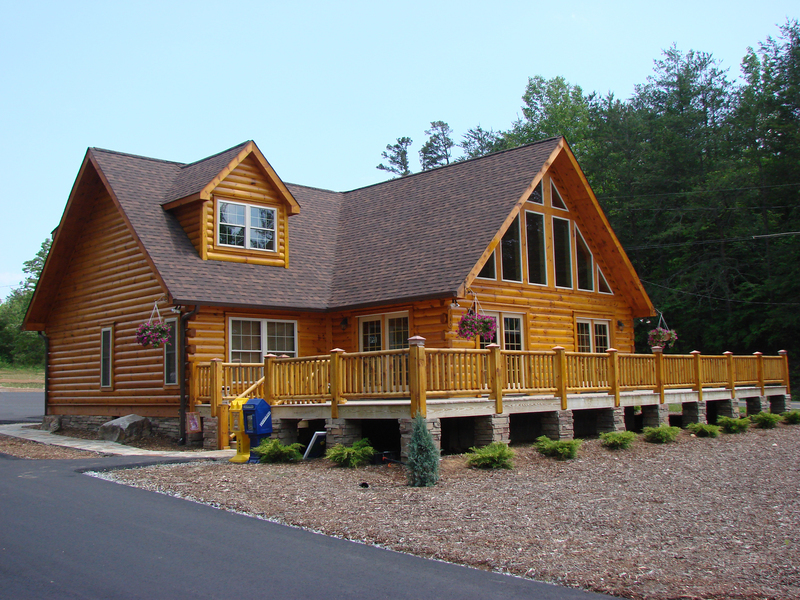 CUSTOM DESIGNED HOME WITH SMART TECHNOLOGY, ENERGY STAR CERTIFIED. Main floor features 2875 SF and is completed with 5 bedrooms, 4 full baths, open floor plan, wonderful kitchen with granite, top of the line stainless appliances including under counter ice maker and large kitchen island. The master suite offers walk in closets, bath with marble tile shower, dual vanity & heated floor. Also, included is a finished bonus room/5th bedroom with 4th bath. Nice screen porch with built-in Weber Grill w/ 6 burners. Many special features including a Nest smart thermostat technology, controlled by your phone or tablet, an electric vehicle charging port in the garage, programmable irrigation system, Ring door bell video system, hardwood floors, 10 ft ceilings, Dura Supreme maple kitchen cabinets, Kohler fixtures throughout, Andersen windows, 3.5 ton Carrrier 16 SEER HVAC system, and more special features. 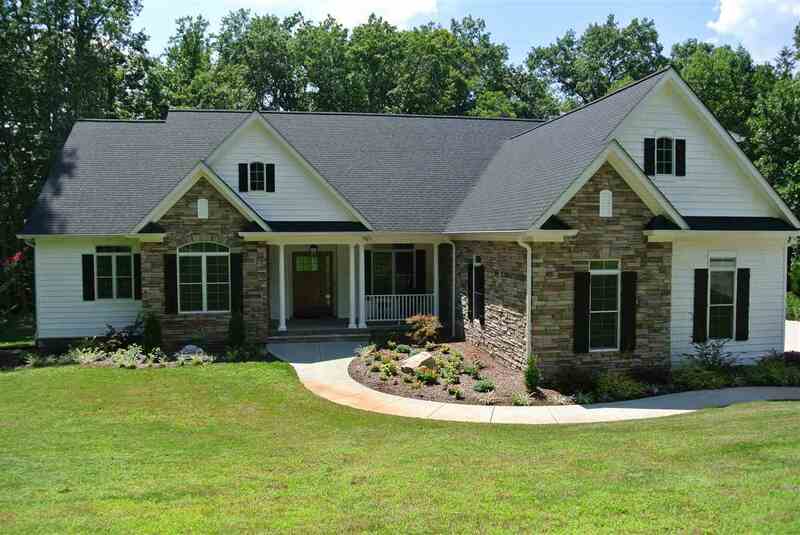 Only 15 minutes to Tryon International Equestrian Center, Cleghorn & Meadowbrook golf courses. Schools and shopping close by too. Homesite large enough for inground pool, if desired. Also, included is a 1800 SF basement/workshop.